I want to start with Tracy’s story. Tracy is a brilliant blogger over at Raised Good and a participant in my Natural Super Kids program! I remember seeing little red patches of skin for the first time on my son’s belly when he was three months old. It wasn’t eczema, or at least that’s what I was telling myself. My husband had severe eczema as a child and so did my dad; I’d been hoping my son wouldn’t suffer the same diagnosis. At our next wellness check, our naturopath confirmed my worst fears. My son had eczema. We were exclusively breastfeeding so I was tested for food allergies as we’d most likely be mirroring one another’s sensitivities. While we were waiting for the results I removed the most likely culprits; dairy, eggs, wheat, gluten and citrus. Through elimination and reintroduction, I quickly determined my son was reacting to dairy and gluten at a minimum. Three years on and we have managed my son’s eczema almost exclusively through nutrition. His eczema is extremely mild or non-existent when we’re on top of our game and eating well. I have a medical background, having worked as a veterinarian for many years, which has helped me decipher the language used by doctors. To say the medical profession has been a disappointment in regards to my son’s eczema is a massive understatement. One allergist suggested nutrition has no bearing on eczema and that we should use cortisone cream up to eight times a day because it is “natural” and therefore safe. Nothing could be further from the truth. 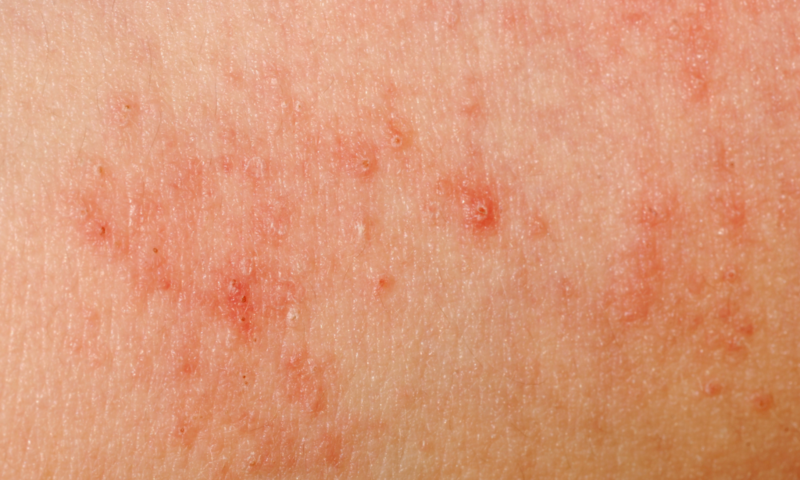 Eczema is a complex, frustrating and heartbreaking condition. Hearing my son scratching in the night as a baby made me wish I could go through it for him. But, in a way it has been a blessing. 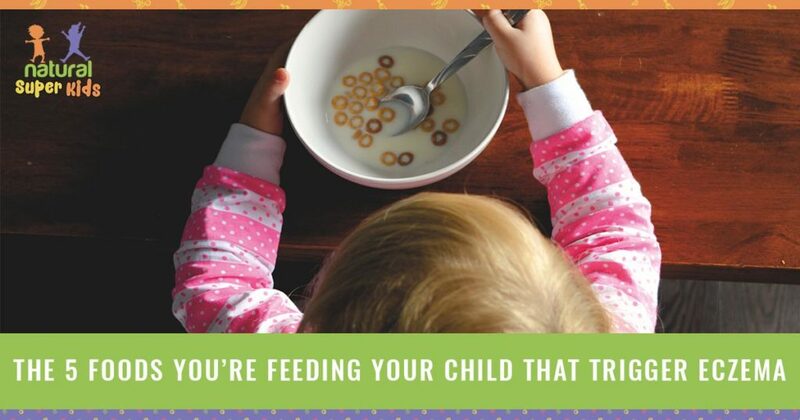 It has helped me dig deeper as a mother and ensure that my son’s diet is optimal. Our whole family’s diet has improved because of it. If my little guy didn’t have eczema perhaps I wouldn’t have been as diligent about avoiding foods that offer very little nutritional value. If he didn’t have eczema, I would never have discovered the incredible benefits of bone broth or cod liver oil or gelatin. – 2 – Increased toxins in the environment. It is clear that multiple food allergens serve as triggers for eczema and in my clinical practice, I have found eliminating milk and other dairy products as a first-line treatment has a positive outcome in many cases of eczema. There can be some confusion around dairy so let me break it down for you. Firstly, there are two main nutritional components to dairy products, the protein, Casein and the sugar, lactose. It is the protein, casein that is usually the problem when it comes to eczema. An immune reaction occurs as a result of ingesting casein which can cause symptoms such as diarrhoea, gas, bloating, headaches, dermatitis, skin allergies, and eczema. Heat treatment has been shown to make casein more allergenic and resistant to digestion by infants. Unfortunately, it is a legal requirement for all milk to be pasteurised (heat treated) in Australia and many other countries around the world! This is one of the reasons I choose raw milk for my family and get around the legalities by owning shares in a cow! There are plenty of dairy alternatives around these days so it is a fairly simple process to remove dairy from your child’s diet. Although eczema is a skin condition it requires a holistic approach to heal long term. This holistic approach centres around gut healing and immune balancing and gluten is damaging to both of these areas of our children’s health. Gluten is a protein found in grains including wheat, barley, rye, spelt and triticale but let’s focus our attention on wheat for a moment. Modern day wheat is nothing like the ancient nutritious grain it once was. 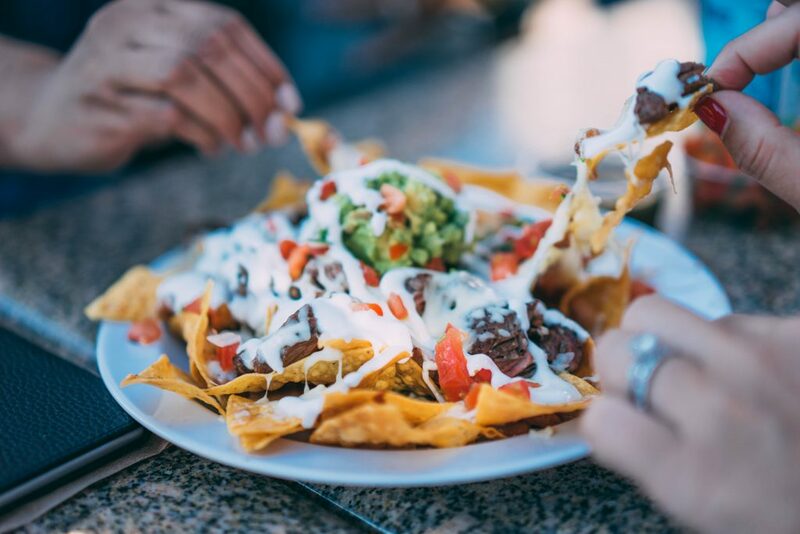 With advancements in farming and processing technology came genetic modification, pesticides refining and bleaching all of which stripped the nutritional content and increased the toxic load of this very popular food. Studies have shown that many children with atopic dermatitis (a type of eczema) also have a wheat allergy. If you want to know more about wheat check out this documentary by the brilliant Cyndi O’Meara. 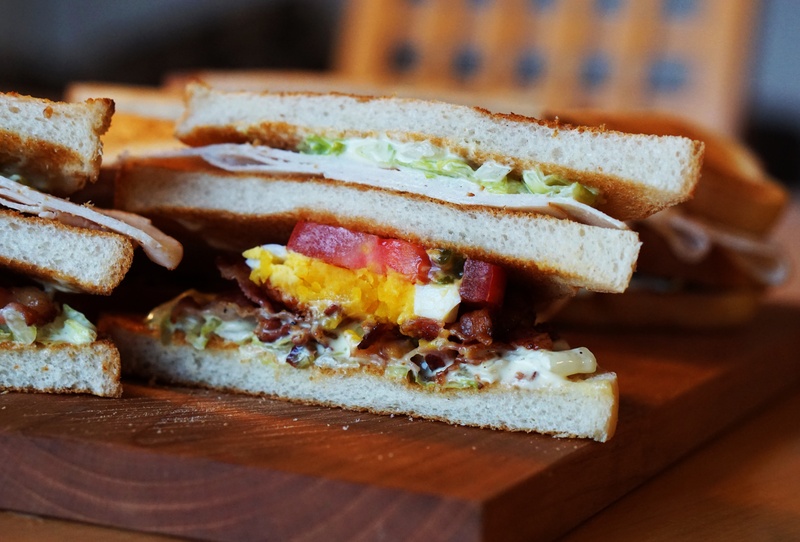 Now let’s look at the broader picture of Gluten. There is a growing evidence that skin conditions such as eczema are strongly related to gastro intestinal conditions such as gluten sensitivity. Atopic dermatitis is 3 times more prevalent in people with coeliac disease. and a gluten-free diet has been shown to improve a range of dermatological conditions such as eczema. There is no doubt that removing wheat and/or gluten reduces the load on your child’s system and improve their eczema symptoms. Although there isn’t a lot of scientific evidence that corn consumption is linked to eczema, there is plenty of anecdotal evidence and I have personally witnessed the reduction of eczema symptoms in many of the children I have worked with over the years when eliminating corn from the diet. Many of these children had increased their corn consumption after cutting out gluten without even realising it! Eczema is an inflammatory condition so it makes sense to reduce foods that promote inflammation in the body. The balance of omega 3 and omega 6 fats in our diet is one of the biggest determinants of how much inflammation we have within our bodies. Ideally, we should have a ratio of 1:1 omega 6: omega 3 but in our modern western diet this ratio is typically 16:1, meaning we have 16 times more omega 6 than we should! The over-consumption of omega 6 fatty acids in our diet is a major contributor to inflammatory conditions such as eczema. Vegetable oils such as canola, sunflower, safflower, corn and soybean oil are high in omega 6 fats and are added to almost every food you will find on the supermarket shelf. You have to look hard to find foods that are free of vegetable oils but it is possible and worth the extra effort. Eggs are one of the most common food allergens with experts estimating that up to 2% of children are allergic to eggs! Skin reactions, such as swelling, a rash, hives or eczema are just some of the potential symptoms of an egg allergy. 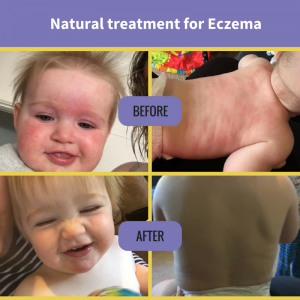 Over the years of clinical practice as a naturopath, I have found how important it is to have a holistic approach when treating kids with eczema. While removing problematic foods from the diet is a big piece of the eczema puzzle, increasing nutrient levels, balancing the immune system and enhancing gut health are all equally as important. It is important to address all of these areas when treating children with eczema but we have to start somewhere. I have developed a Quiz so you can discover the exact area of your child’s health to focus on first. 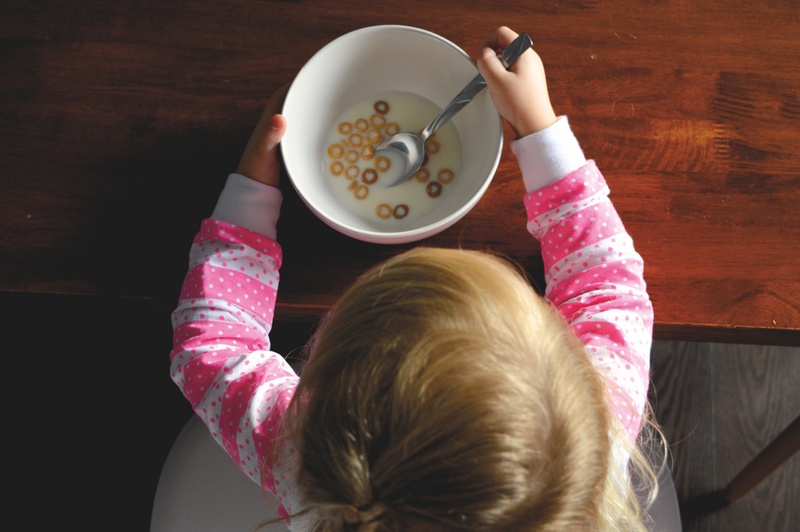 Removing allergenic foods is only part of the picture, enhancing gut health and balancing immunity are equally as important and help strengthen a child’s system so foods can be reintroduced faster. Milk and eggs are the biggest problem, and coincidently (sarcasm intended) we are injecting vaccinations into our children that contain casein and egg. It’s a no brainer. Hmmmm Melanie! Crazy isn’t it! Interesting reading – lots of work to do here in our family. What do you think about salicylates and amines? Good article, my son has eczema and is allergic to most of these foods. Does introducing solids have anything to do with eczema? When should it start? How do we know what we’re doing to their gut? 4/5/6 months? And what to feed whilst letting the guy mature? I appreciate you sharing this information. ! I can truly connect well with the article. Thanks for the share. Blessings, samantha. My son had really bad eczema on his face especially. Foderma serum helped his skin so much after one day of use! Only need a small amount. I’ve tried so many creams and I didn’t want to use steroid cream the dr gave me. I decided to try foderma and it works wonders! Hello.. first of all thankyou for all the information you have shared about eczema. Regarding the food elimination, would you consider fish and all other seafoods are best avoided for kid suffering eczema?